More locations. More specialists. More ways to care for your heart. Cardiac Partners at Cooper and Inspira was formed to provide patients with better access to comprehensive cardiac services, a larger network of specialists, and more treatment options in more locations. 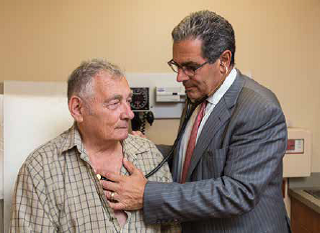 The integration of the two health systems’ cardiac service lines has created the largest program in South Jersey. 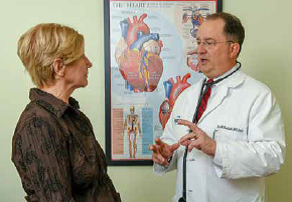 Cardiac Partners includes more than 65 cardiac specialists and offers a wide range of services from diagnosis, to minimally invasive procedures, advanced cardiac surgery, and cardiac rehabilitation. Inspira’s hospitals, located in Vineland and Woodbury, offer emergency non-surgical procedures for patients actively having a heart attack, but are not licensed to do so on an elective basis. Inspira also offers cardiac rehabilitation at all three hospital locations in Elmer, Vineland, and Woodbury – a service that is not offered at Cooper, but extremely beneficial to patients who are recovering from a cardiac event. 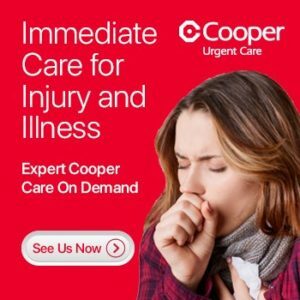 On the other hand, Cooper is licensed to provide a full spectrum of cardiac treatment options, both in emergent and non-emergent situations. 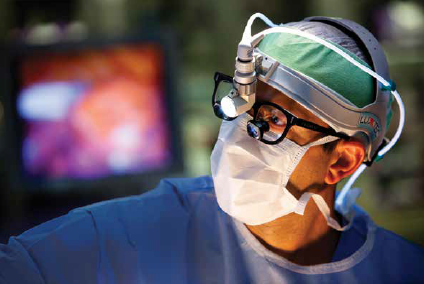 Cooper also performs advanced cardiac surgeries, as well as minimally invasive procedures. As the only academic medical center in South Jersey, Cooper is involved in clinical trials investigating leading-edge cardiac surgery techniques and cardiac devices. Cardiac Partners implements an innovative business model to increase patients’ access to care, expand service offerings, promote operational efficiency, and improve patient outcomes. 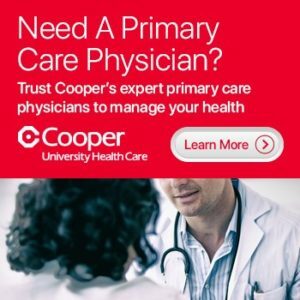 For instance, Cooper and Inspira physicians are able to see patients in both health care systems, resulting in coordinated patient care. Patients can remain with their provider of choice and will be guided through their plan of care to ensure that they receive treatment in the most appropriate setting based on their needs. Cardiac Partners has a dedicated phone number so patients can be easily connected to a physician of their choice. There is also an option to speak with a nurse navigator who is available to answer questions and provide guidance on next steps. For more information, visit CardiacPartners.org or make an appointment by calling 833.SJHEART (833.754.3278).